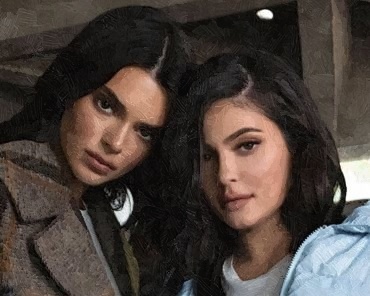 Sponkit Celebrity Blog – Celebrity Couples, Royal Family News, Celebrity News, Hollywood Stars, Music Celebrities. 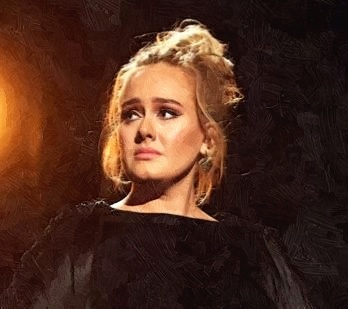 Adele reportedly split from her husband, Simon Konecki after being together for more than 7 years. 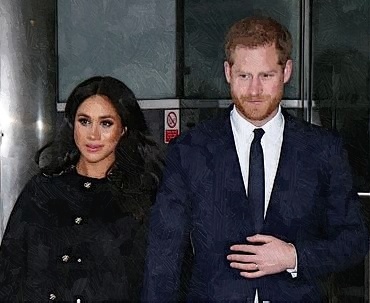 Meghan Markle and Prince Harry visited New Zealand House in London recently to show their respects to the 50 victims, who were killed while praying at two mosques on Friday. Reese Witherspoon and her husband Jim Toth received an unexpected serenade when they were spotted in the courtside seats to be able to watch the Harlem Globetroters this weekend. 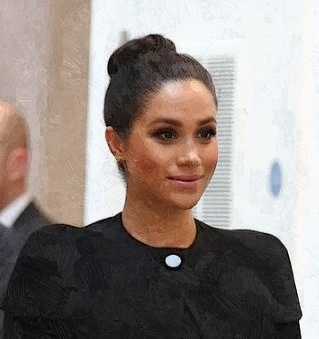 Meghan Markle attended a meeting with the Association of Commonwealth Universities (ACU) on Thursday. 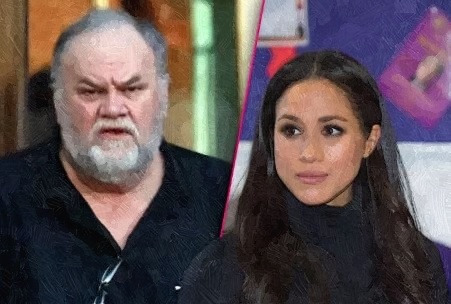 Thomas Markle slammed Prince Harry for being arrogant and promised to be louder if the young royal and daughter Meghan do not keep in touch with him. Demi Lovato is so grateful for the lessons that she has learned this year when she takes time to reflect on the year that was. Suri Cruise appeared to prove to be the most fashionable celebrity child when she walked the streets of NYC with friends. New Year’s Eve weekend concert because of the illness. 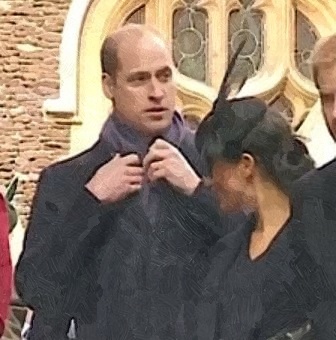 Did Prince William Give Meghan Markle A Cold Shoulder? 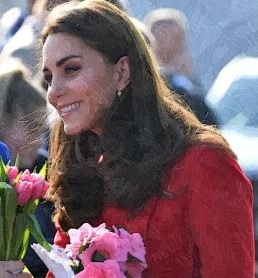 Although Duchess Kate and Duchess Megan appeared to clear the rumours by being together on Christmas Day, the royal fans appeared to see another sign of tension between Prince William and Meghan Markle. 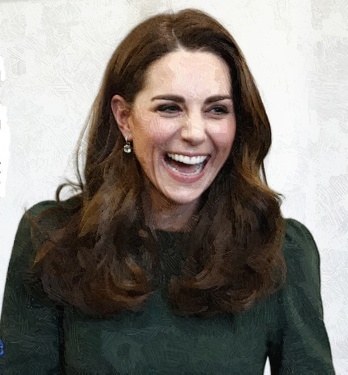 Read moreDid Prince William Give Meghan Markle A Cold Shoulder? 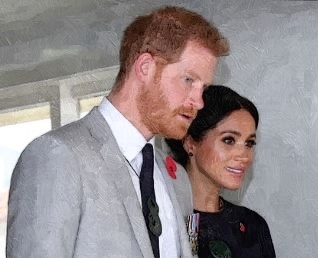 Did Meghan Markle Not Call Her Father On Christmas Day? 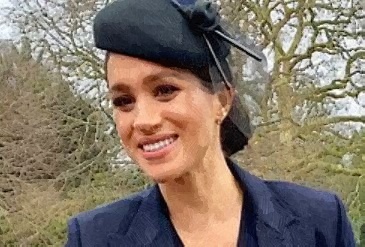 Meghan Markle has been blasted by her half-sister, Samanta for not calling their father on Christmas Day for the second year in a row. 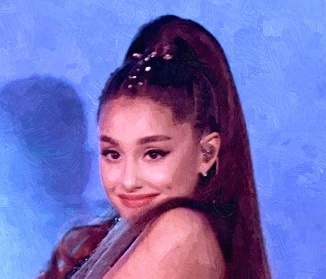 Read moreDid Meghan Markle Not Call Her Father On Christmas Day?